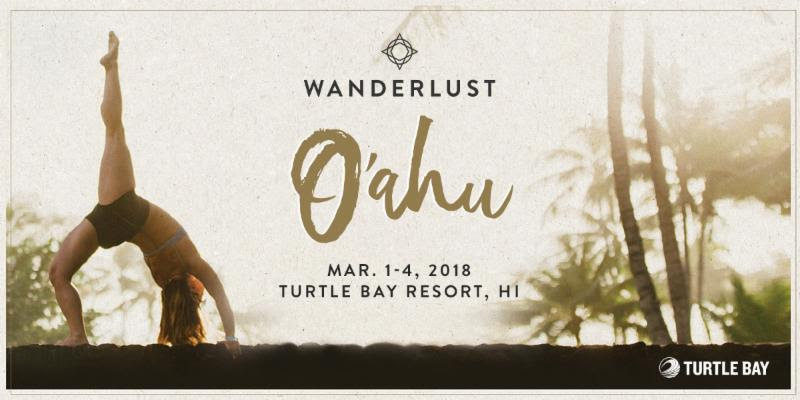 We are thrilled to announce that Haven Yoga and Wellness will be a Studio Partner at Wanderlust O'ahu 2018!! This means we have a special treat for you if you want to join us! 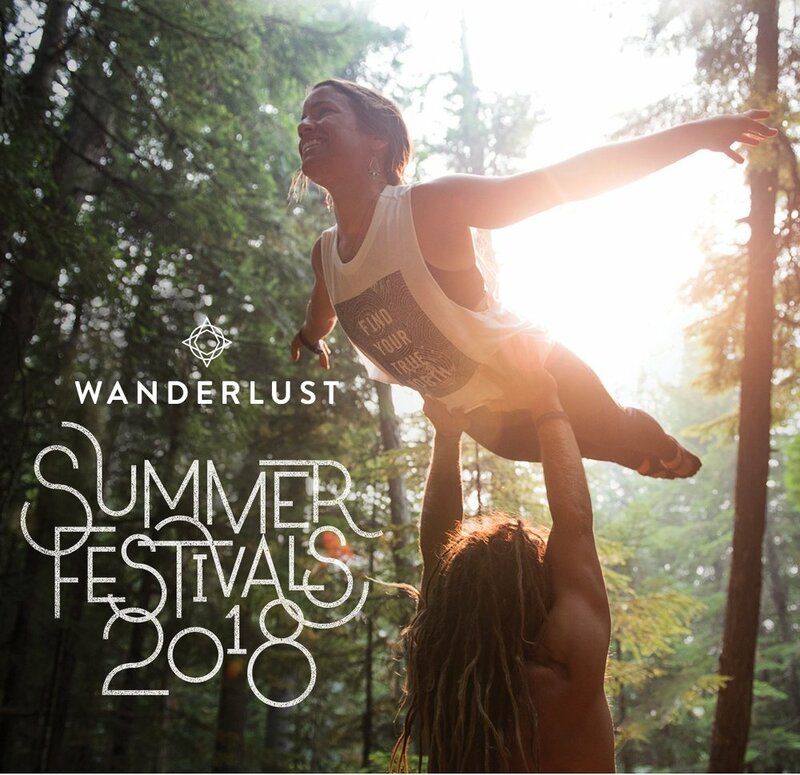 Read on to get all the details and your special offer code.